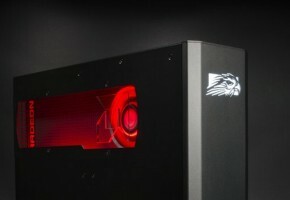 Little birds have spoken that AMD is quietly preparing big launch in December. Of course let me remind you that Fury X2 is neither official or final name, it’s just a common sense judging form past releases. 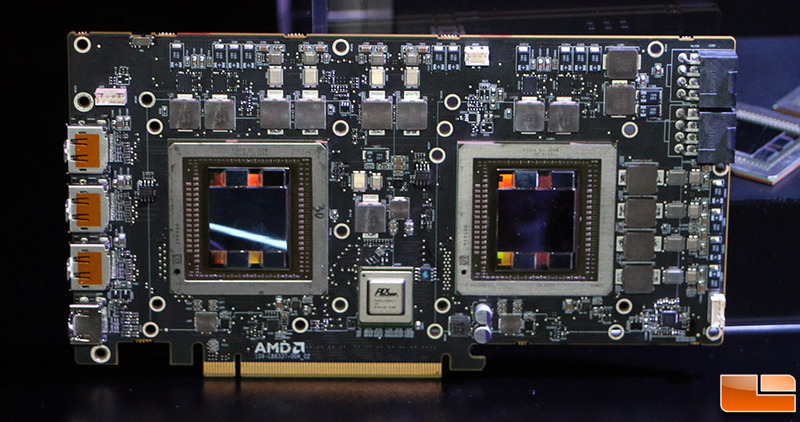 The Fury X2 was already showcased in June, when Lisa Su presented bare board with two Fiji GPUs. We were probably looking at two Nanos tied together, lower-locked and more power efficient, something that could fit into 300W envelope. 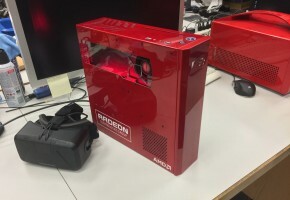 In December AMD will hold special event, were apparently Fury X2 will be released. We don’t know anything beyond that, but I will be more than happy to learn more soon. NVIDIA is not planning GTX 990, but I’m pretty sure they have prototype boards ready to be mass produced as TITAN Z successor. Going back to Fury X2, first teasers were already posted. 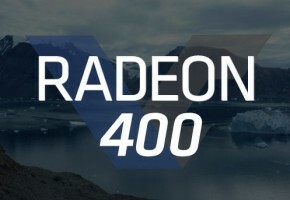 Of course it couldn’t come from anyone else than Johan Andersson himself, technical director from DICE, who we know from previous teasers with Radeon R9 295X2 and R9 290X. 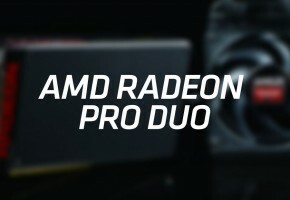 The new teaser clearly points to yet another liquid-cooled Radeon graphics card. Unfortunately though, Johan’s sample was leaking, clearly indicating that someone has to leak more information.